The Audi A4 first appeared on UK roads 21 years ago. 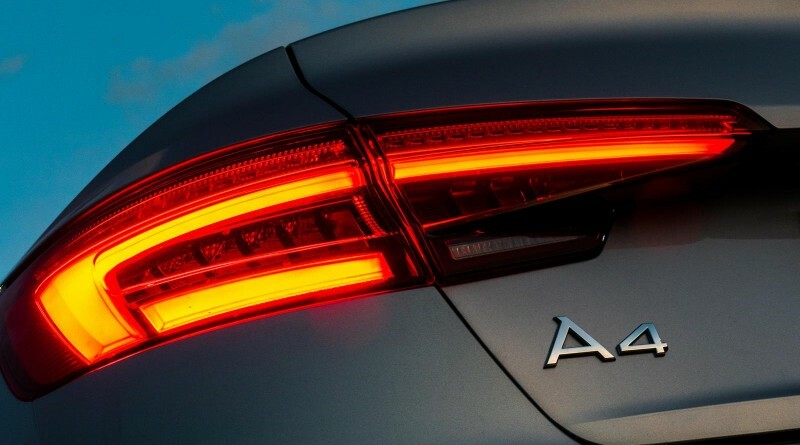 Replacing the dated 80, Audi’s new model represented a breakthrough for the German brand that saw them moving from left field choice to being an alarmingly solid rival to the likes of BMW and Mercedes. Although the lineage can be traced right back to 1972, the last forty years or so have seen the car change beyond recognition. However, arriving in the UK now is the fifth generation, and you might be forgiven for thinking that it’s a facelift rather than an entirely new model. Don’t be fooled though. 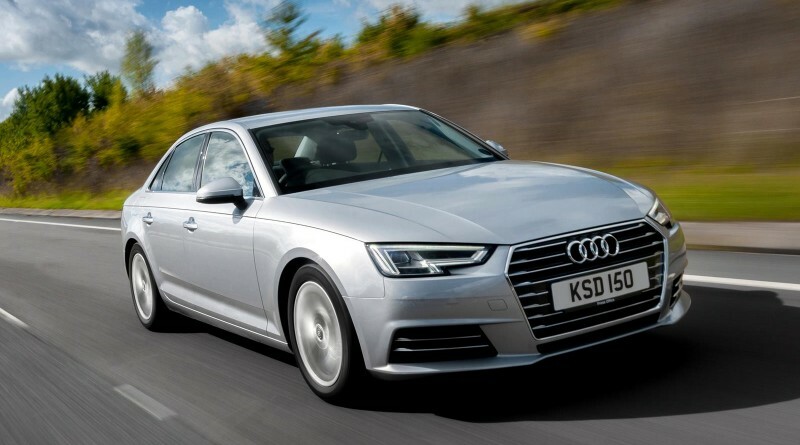 It may look similar from a distance, but once you get near to the new Audi A4 you can see myriad changes that add up to make this an extremely attractive car. It’s also marginally bigger than previously, but a low roofline disguises the size of it. There are technically impressive creases and feature lines to break up the panels, masking that increase in size, including a neat integrated rear spoiler that helps reduce drag. Achieving the highest levels of aerodynamic efficiency has been a significant part in the development of the latest A4 – a drag figure of just 0.23 makes this the smoothest car on sale, ahead of the likes of the Mercedes C-Class and even eco-focussed models like the Toyota Prius. 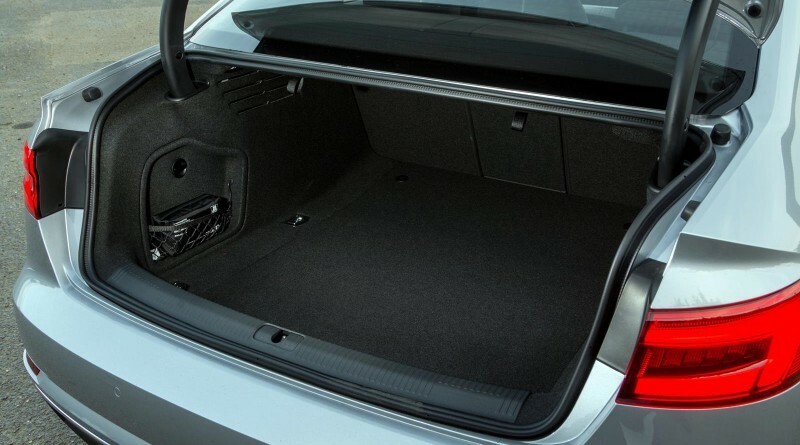 Despite the visual similarity, the latest model sits on an entirely new platform with fully independent (and complex) suspension front and rear, with plenty of weight saving seeing this bigger car tip the scales at less than the outgoing model. 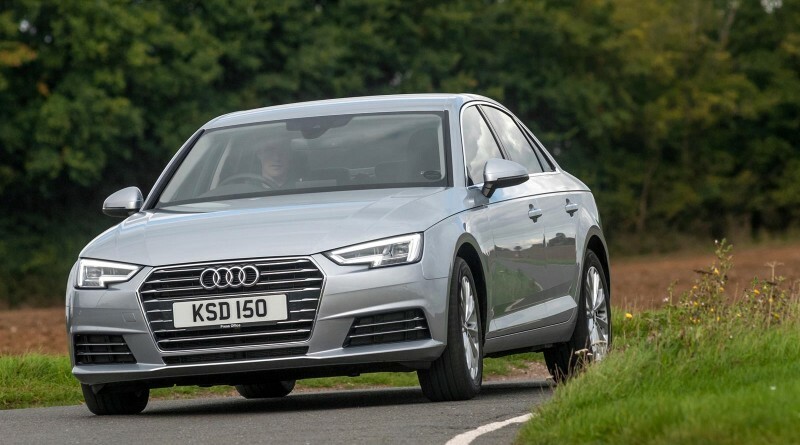 A range of engines should keep moist buyers happy, starting from a 1.4-litre petrol engine that will undoubtedly attract private buyers with its strong performance and reasonable economy, as well as that refinement that even the best diesels can’t quite manage. 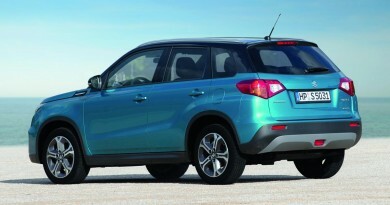 A 3.0-litre diesel provides up to 269bhp, keeping those who want to make swift progress interested. Three basic trim levels are available, from SE, through Sport (which doesn’t come with sport suspension) and on to S line (which does), each with a range of engine and gearbox options. The big seller will be the 2.0-litre diesel, produced in either 148 or 187bhp variants, and available in eco-friendly ‘ultra’ versions. In this SE-spec ‘ultra’ test car it’s tuned to produce 148bhp while also taking advantage of the German firm’s range of technology to improve economy. The result is impressive, as the engine is both refined and quiet while giving up nothing in terms of performance (0-60mph in 8.9 seconds) or economy (CO2 emissions are a car tax friendly 99g/km). Officially 74.3mpg is achievable, but an enthusiastic cross-country test saw it nudging a more realistic 50mpg. Motorway cruising should easily add another 10mpg to that. The weight reduction and independent suspension transforms the car in to a rewarding car to drive; there’s plenty of grip on offer and it’s balanced nicely, but a BMW 3 Series will still get the heart pumping faster. However, back off and the engine noise virtually disappears while that aerodynamic shape means there is no wind noise to disturb proceedings. At that point you can enjoy the cabin, a masterpiece in quality and design. Fitted with the optional virtual cockpit, a system that eschews traditional dials for an entirely digital instrument panel, the car felt both classically refined yet absolutely cutting edge. Audi has been leading the way in interior design and quality for some years now, and the new A4 continues that trend. Far more than just a spruce up, the new dashboard is modern and clear, with a 7-inch screen mounted up high for easy access to most functions. 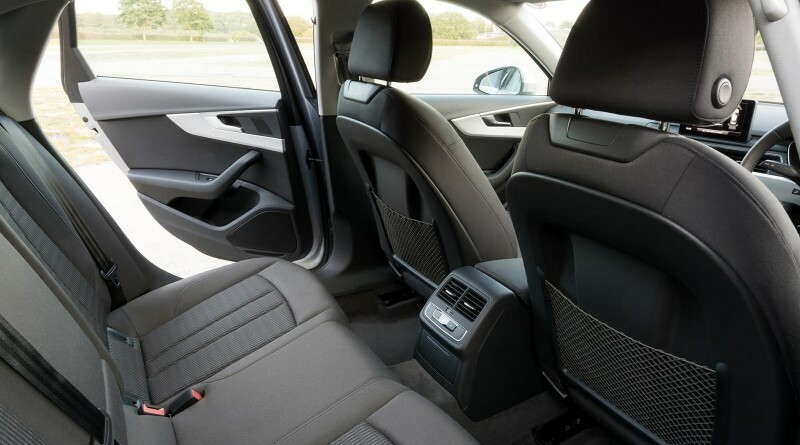 Triple-zone climate control is standard across the range, as is drive select (allowing you to change the mood of the car from sporty to eco), cruise control, parking sensors, emergency city braking and split folding rear seats. 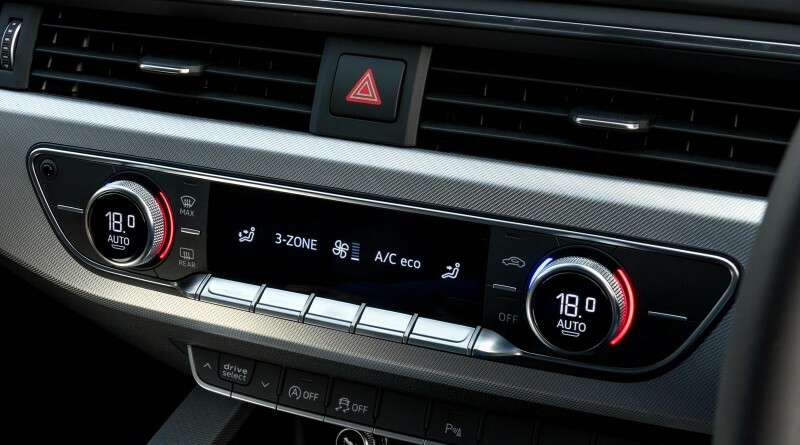 Buyers will hear a lot of noise from their dealers about the active cockpit display, available across the range as an option. 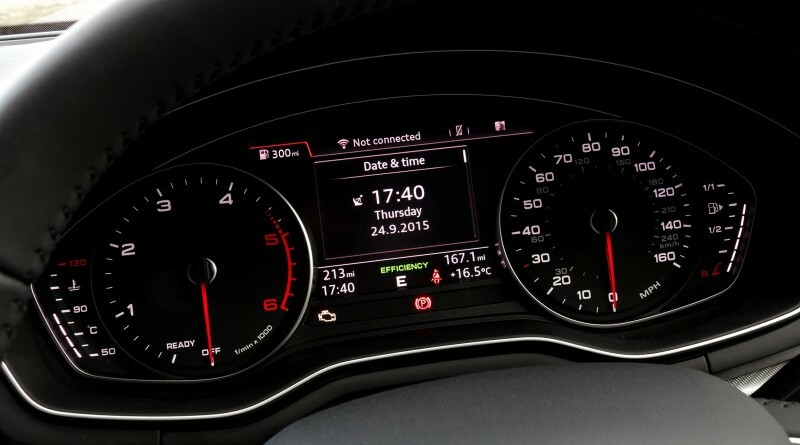 First seen on the TT, the traditional dials in front of the driver are replaced with a large digital display that replicates those dials while also allowing complete reconfiguration. Satellite navigation, with Google Earth imagery, can take up most of the space, for example, or multimedia information could come to the fore. 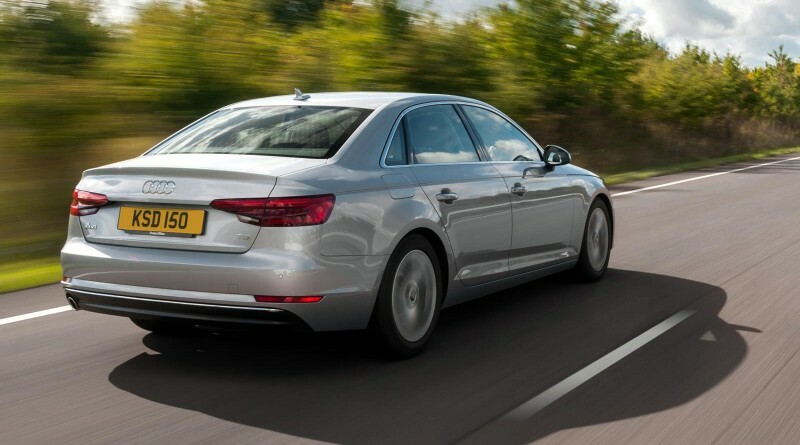 It’s the high-tech options across the board that can make the A4 particularly special. 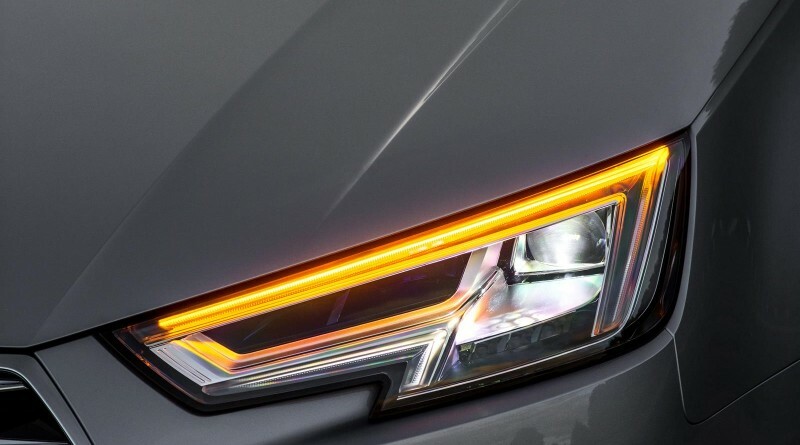 LED headlights can be specified, with active matrix main beam; there’s a heads-up display, rear view camera and traffic sign recognition available, while automatic parking, adaptive cruise control and wireless phone charging systems are also available, some as part of bundle packs. 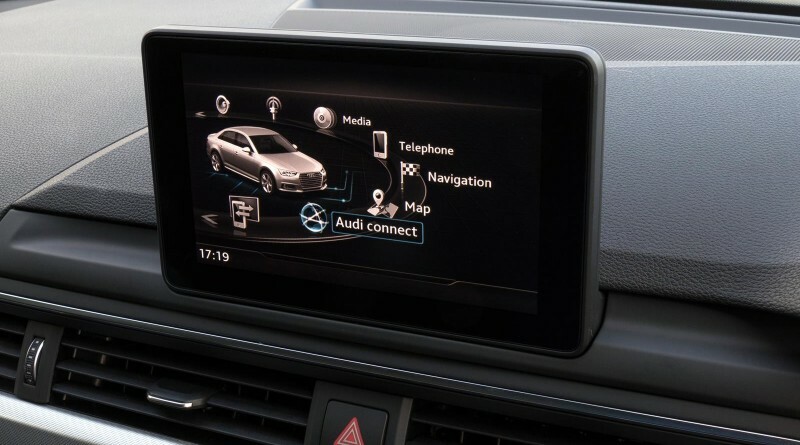 Predictive efficiency assist, part of the Driver assistance option bundle, uses navigation data and GPS information to advise the driver about upcoming junctions, bends and speed limit changes, allowing the driver to improve economy and therefore save fuel and money. Only some niggles with low-speed ride quality and slightly vague steering let the side down, but they’re minor considerations, made less so by the strength in-depth of the rest of the car. 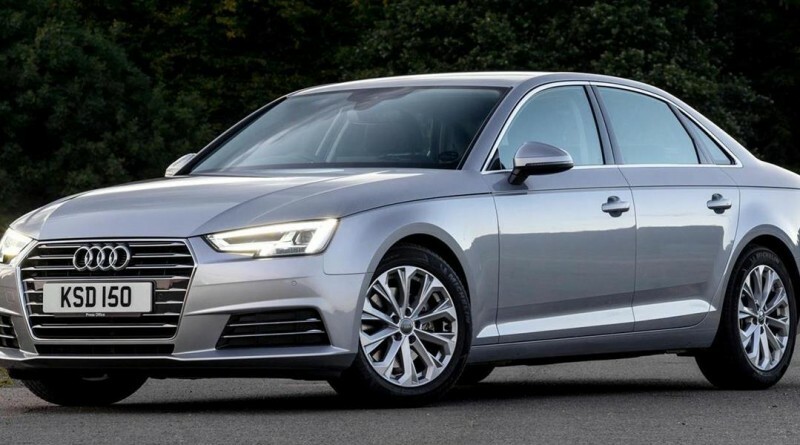 After falling behind the competition slightly, Audi has reinvigorated the new A4 to produce a car that’s at least the equal of the best in class. If your priorities include quality and refinement over outright handling prowess then the new saloon from Ingolstadt is, without doubt, the class leader.